Bond It AS900 is a flexible joint filler, acoustic sealant and adhesive for plasterboard partitioning systems. 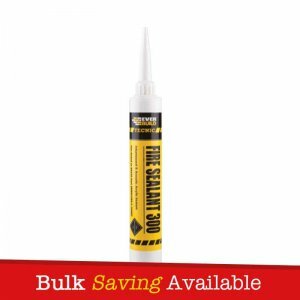 A high quality acrylic sealant and adhesive with good adhesion to most common building materials. 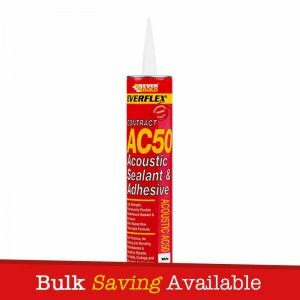 It should ideally be used to seal around dry wall partitioning to reduce noise transmission. 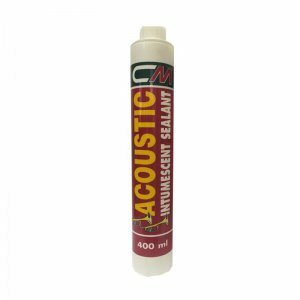 It can also be used for sealing interior skirting boards and fixing plasterboard into partition systems to reduce vibration and movement. – Compatible with most materials used in construction including concrete, wood, brick, natural and artificial stone, etc. – It should ideally be used to seal around dry wall partitioning to reduce noise transmission. 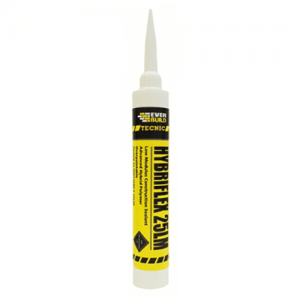 – It can also be used for sealing interior skirting boards and fixing plasterboard into partition systems to reduce vibration and movement. 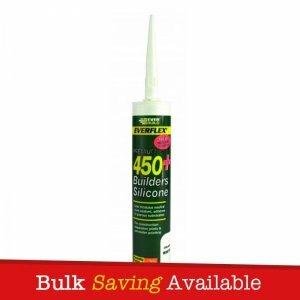 – Suitable for cracks and joints with low movement. – Reduces the noise transmission. – Reduces vibration and movement to certain materials. 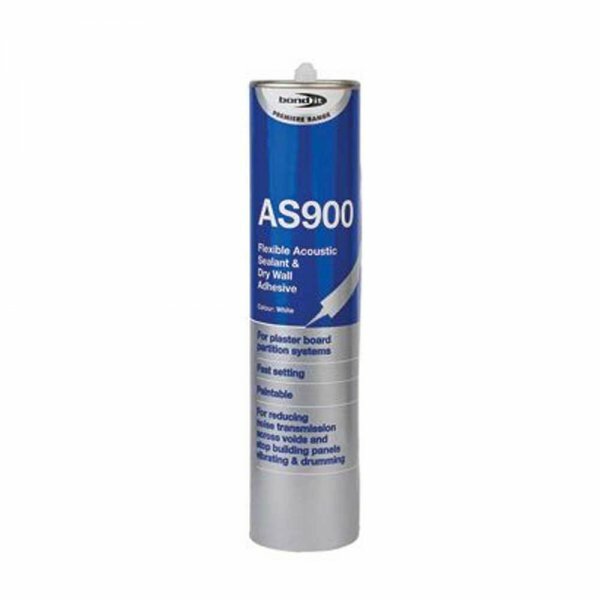 Bond It AS900 comes packaged with a handful of nozzles.